Castellon Plastic Surgery Center uses the most advanced procedures in aesthetics. 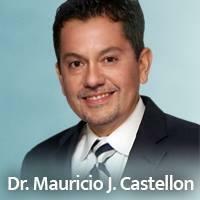 Dr. Castellon is board-certified by the American Board of Plastic Surgery. 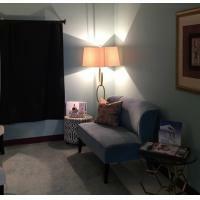 Castellon Plastic Surgery Center, led by board-certified plastic surgeon Mauricio J. Castellon, MD, offers plastic surgery and MedSpa services for men and women living in Melbourne, Brevard County and the surrounding communities of Central Florida. 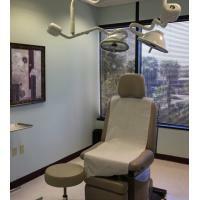 Castellon Plastic Surgery Center is a leading cosmetic surgery and MedSpa facility in Central Florida. Our board-certified plastic surgeon, Dr. Mauricio J. Castellon is known for his understanding and compassionate bedside manner, as well as his expertise with cosmetic and reconstructive surgery. 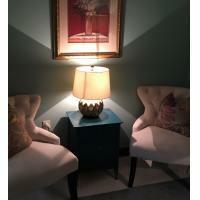 We are passionately committed to reflecting your inner beauty. Using the latest and most advanced procedures for cosmetic and reconstructive surgery, Dr. Castellon and his team offer full body plastic surgery, emphasizing overall health and wellness.